At Silverbrow, we are proud to be able to supply all the big named brand manufacturers in the integrated market today. Our direct supplier accounts allow us to be extremely competitive, even when compared to internet prices. 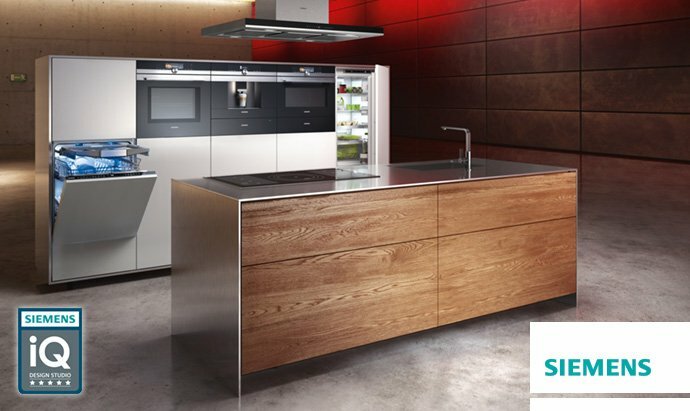 You can also benefit from seeing and touching the extensive range of appliance products on display at our fantastic showrooms before you buy. To help you navigate the mass minefield of appliance choices we will ask you what you need in the way of functions; then what you desire from the aesthetics, before combining these with your budget and ultimately presenting you with a short list of options that meet your criteria. This simple process can be applied to all products ranging from coffee machines, plate warming drawers to self-cleaning ovens. Silverbrow is not tied into any specific manufacturer which allows us to offer truly impartial advise, no matter what type of appliance manufacturer best suits your specific appliance brief.